As I mentioned in the last post, I seem to be a glutton for punishment. So, three days after I return from Sydney, I will be jetting off to London to deliver a special version of the Web 2.0 Executive Bootcamp. I have had the great fortune to work with Scott Gavin of Applied Trends and I think we have put together a great day of learning. If you will be in London on September 30, come join us! Because I’m a glutton for punishment and it has been nearly 2 months since I was in Australia, I will be heading down under this Friday. I will be delivering the Web 2.0 Executive Bootcamp as a workshop annex to Web Directions South. And I’m very pleased that Stephen Collins of Acid Labs will be joining me in the delivery. If you are going to be in Sydney next week, it is still not too late to sign up. See you there? 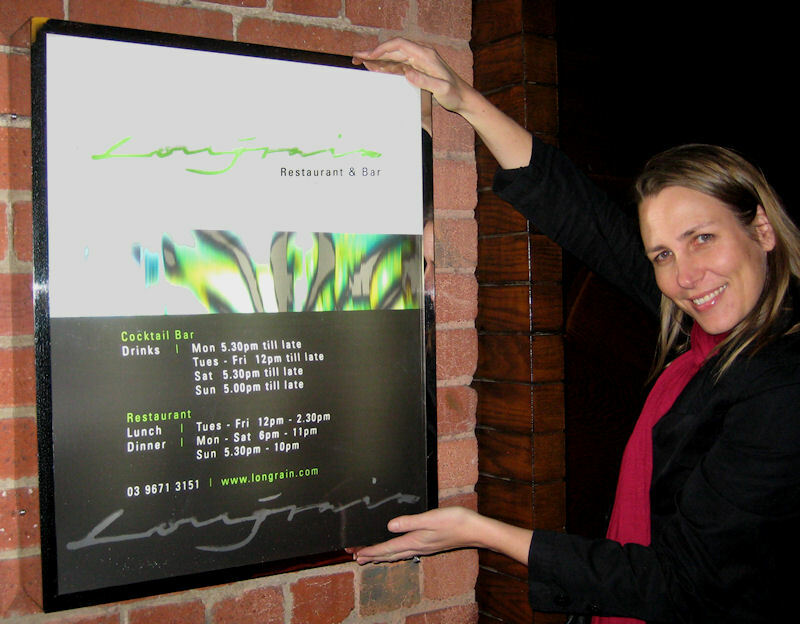 The menu is nouveau asian fusion and because we had a large group we ordered a banquet menu. The banquet include a wide range of dishes and each of they was simply delicious. From the curries to the seafood, from the silken tofu to the young coconut gelatin – everything was simply delicious! 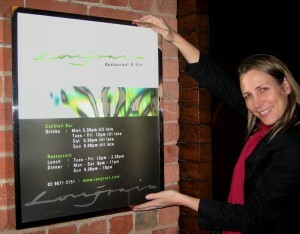 If you are ever in Melbourne, be sure to make Longrain part of your trip. You will not be disappointed!